Here’s a story that will put a smile on your face – although you’d have to try pretty hard to have a better smile than this kid! 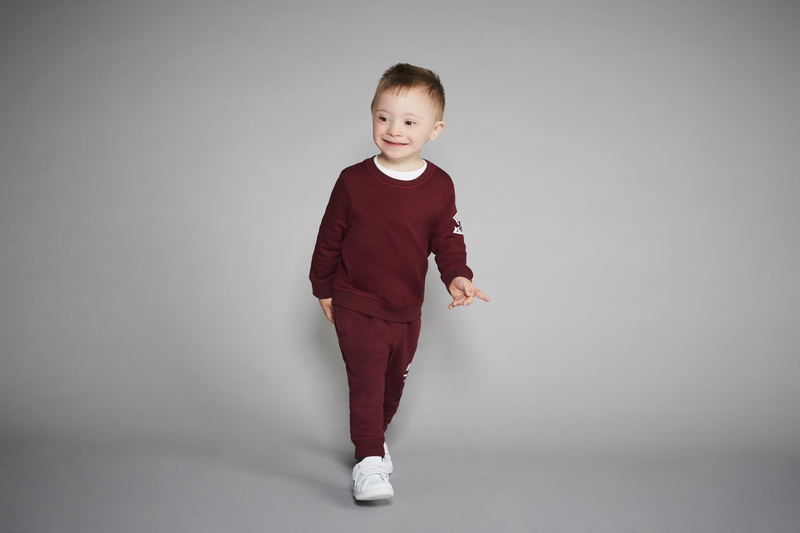 Riley Baxter, a four-year-old model nicknamed ‘Smiley Riley’ by his parents, has just landed jobs with Mothercare and the Jools Oliver ‘Little Bird’ range. Riley has a huge smile has earned him a great reputation in the fashion industry, and his parents, Stuart and Kirsty, say it brings joy to everyone who sees his photographs. 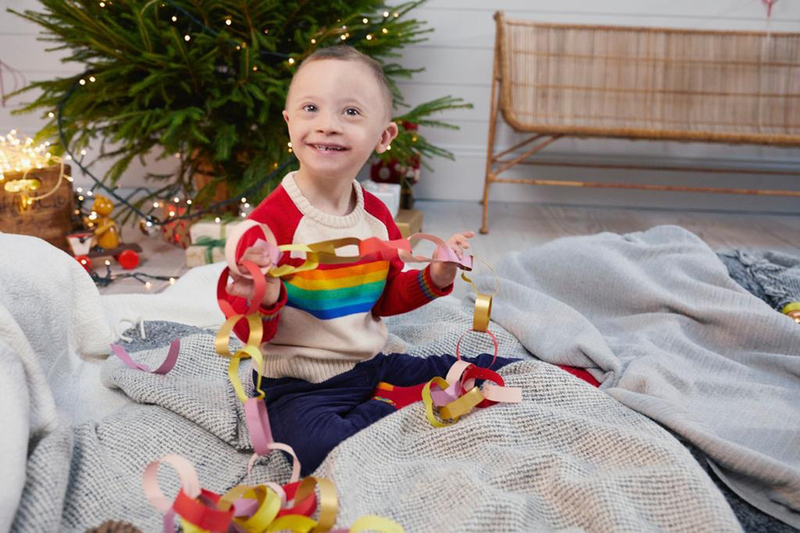 Being a professional model is a pretty amazing accomplishment at the age of just four, and it’s all the more inspiring when you consider that Riley, who has Down’s syndrome, was also born non-verbal. 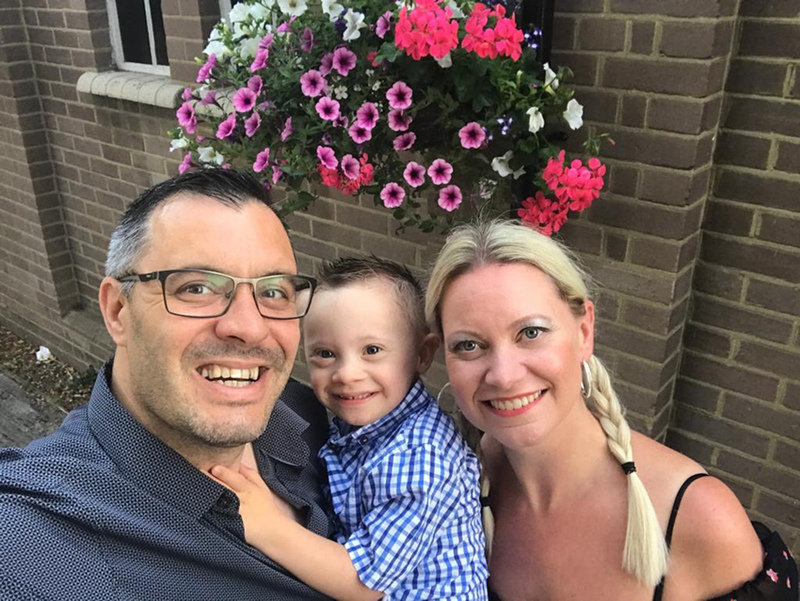 Knowing how cruel kids can be, Riley’s parents had been worried Riley would be the victim of bullying due to his conditions, but in fact, they have been overwhelmed by the public support for his fledgling career. He is now represented by Zebedee Models (presumably named after the character from The Magic Roundabout) and his parents are so proud of everything he’s achieved. They also hope that his new-found prominence will help to dispense with some myths about the condition. Riley’s dad said that his son’s achievements are made that much more special knowing how hard his son has worked to get to this point – not just in his career, but in life itself. Riley was diagnosed with Down’s Syndrome just after he was born and initially struggled to feed, needing to be fed nutrients through a nasal tube every few hours. The child was also born non-verbal but has now worked hard on his Makaton sign language – so much so that he can now speak in two sentence phrases. Four years on, his dad says, it’s a delight to see people noticing his son’s trademark smile before they notice his Down’s syndrome. 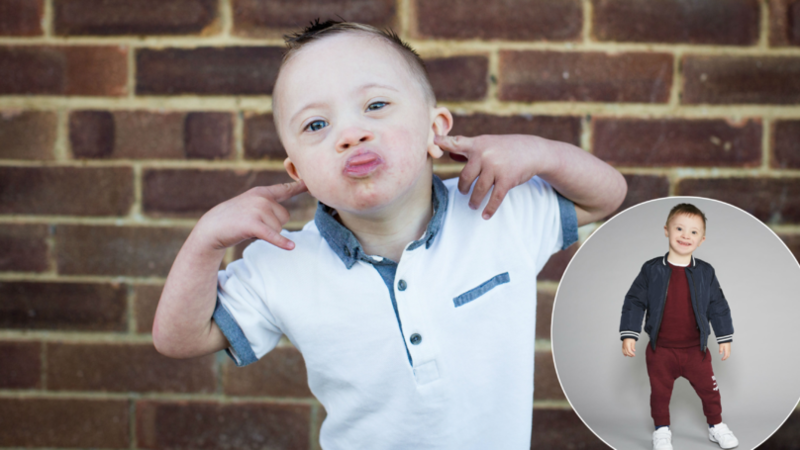 I’m so glad to see that those in the fashion industry can look past a condition like Down’s syndrome, and see Riley for what he is – a beautiful young boy with a heartwarming smile! All the best for the future, Riley.